Home>New Mixtapes>Smino Mixtapes> Smino Drops Off His Soulful Sophomore Album "NØIR"
St. Louis' soulful muse Smino is back. The eclectic artist blends neo-soul with hip-hop to create his own sound, one that elevates NØIR to the next level. After the success of his debut album blkswn in early 2017, Smino has been garnering a loyal fan base with intimate shows and impassioned appearances. NØIR features the same passion and intimacy, with a pinch of southern soul and a hint of midwest sophistication. 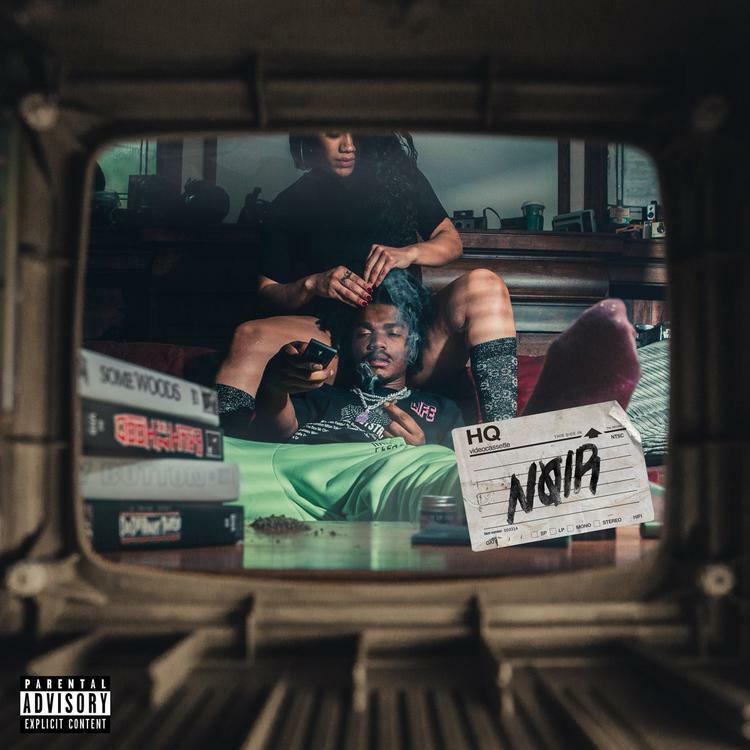 Bari, Valee, Jay2, and Ravyn Lenae complete the scant list of features on NØIR, which runs for 18 tracks. "Noir is a record about the present, about life now," Smino told Billboard. "An experience that is far more complex and challenging." Dive in Smino's sophomore album NØIR, now available on Spotify, Tidal, and Apple Music. MIXTAPES Smino Drops Off His Soulful Sophomore Album "NØIR"